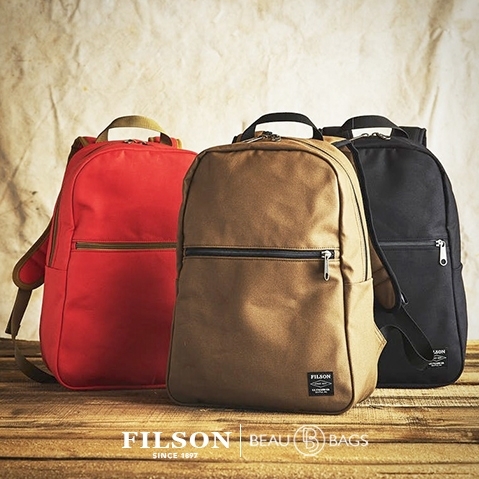 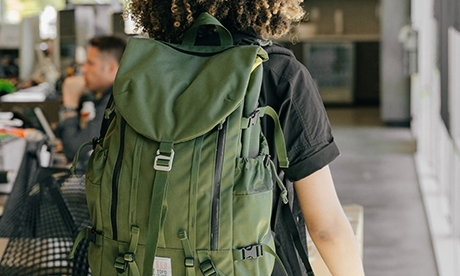 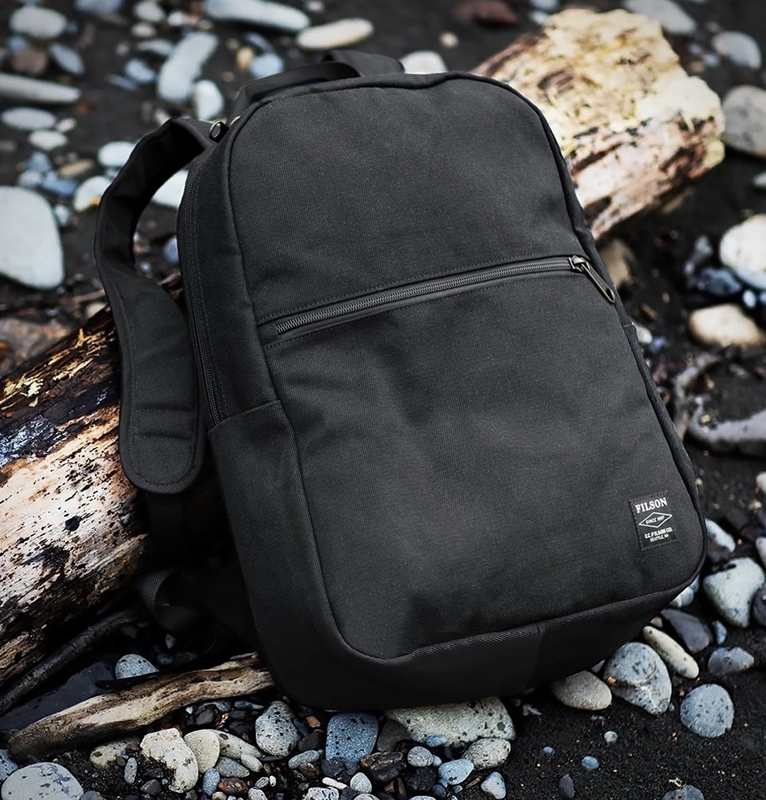 Filson Bandera Backpack, clean and practical backpack with one main compartment, one zippered pocket and one interior laptop pocket. 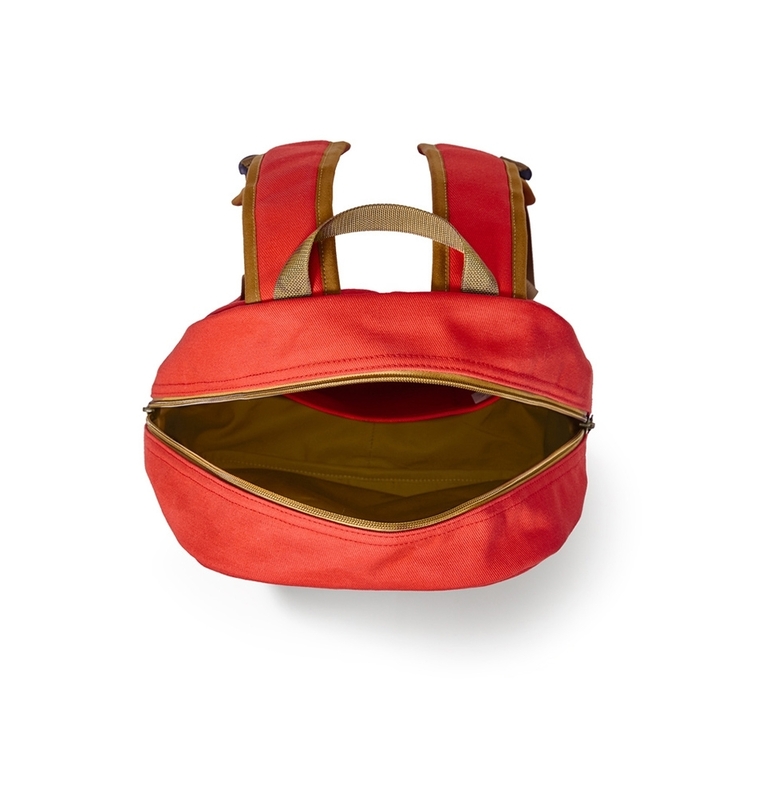 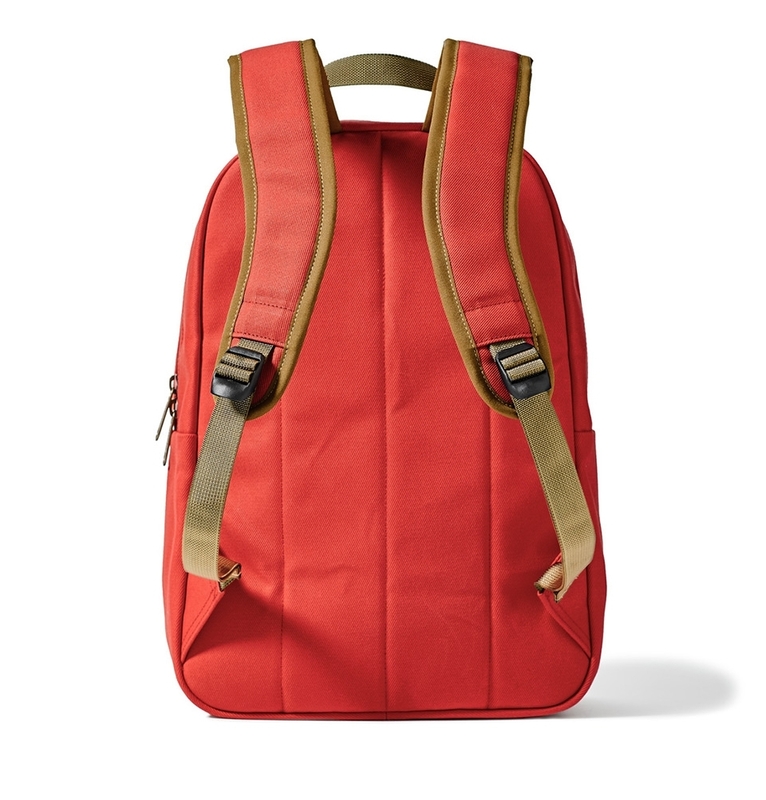 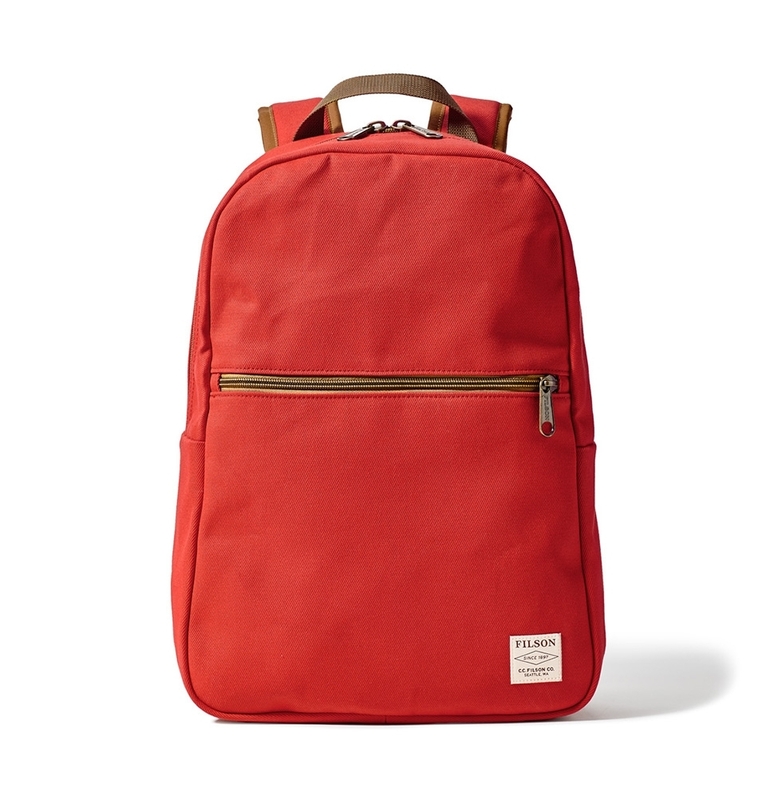 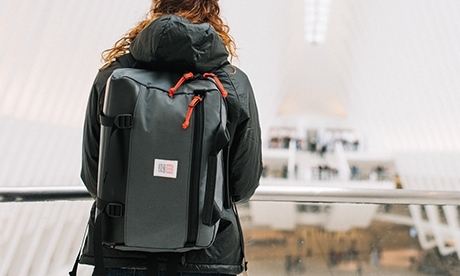 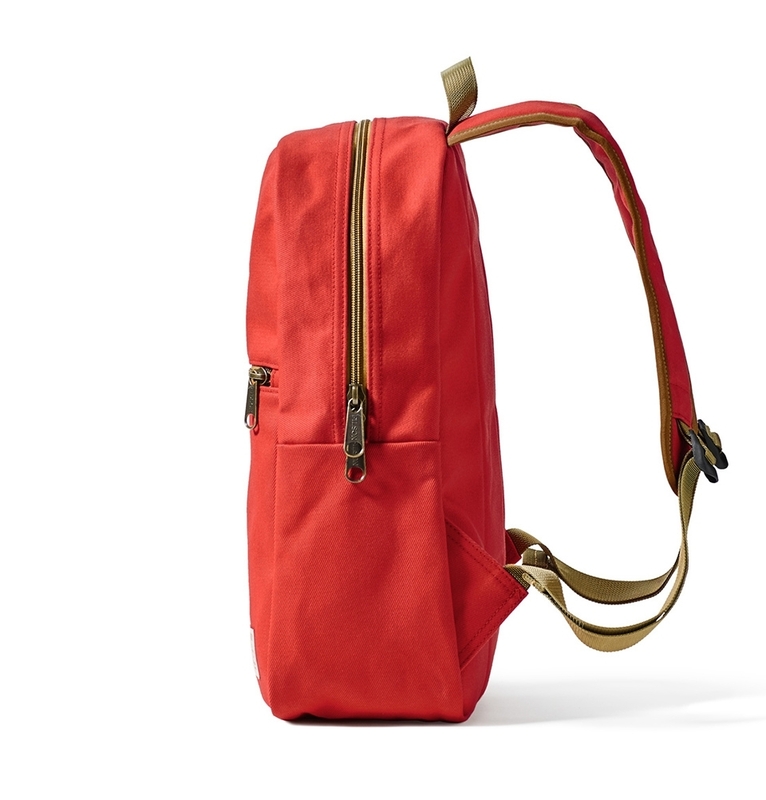 FILSON BANDERA BACKPACK MACKINAW RED, durable backpack made of 100% rugged cotton twill and built to withstand years of use. This Filson Bandera Backpack is made with industrial-strength Rugged Twill for years of reliability. 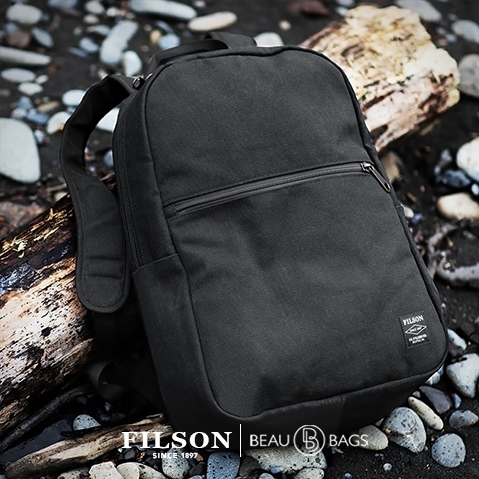 Its simple, practical design features one main compartment, one zippered pocket and an interior laptop pocket..
Made of Filson’s iconic, rain-resistant Rugged Twill, it’s constructed to last through years of regular use. 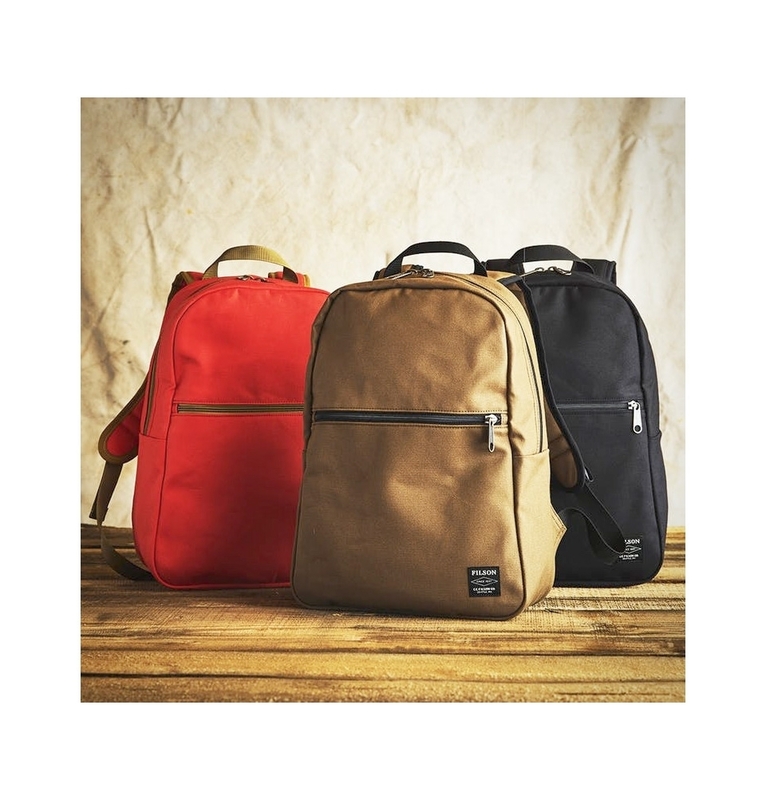 43x32x14 cm | 22 Ltr.